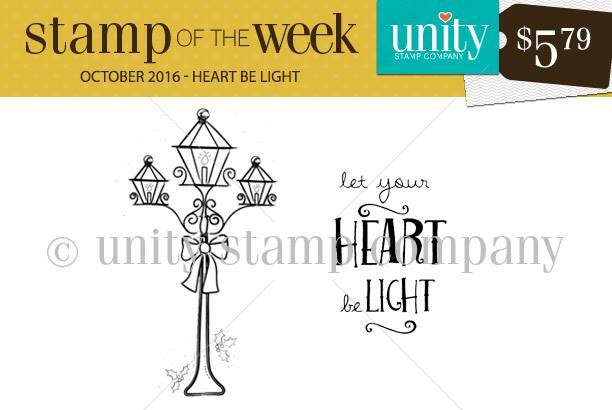 Angeline here to share with you this week's new Stamp Of The Week (SOTW) "Heart Be Light". 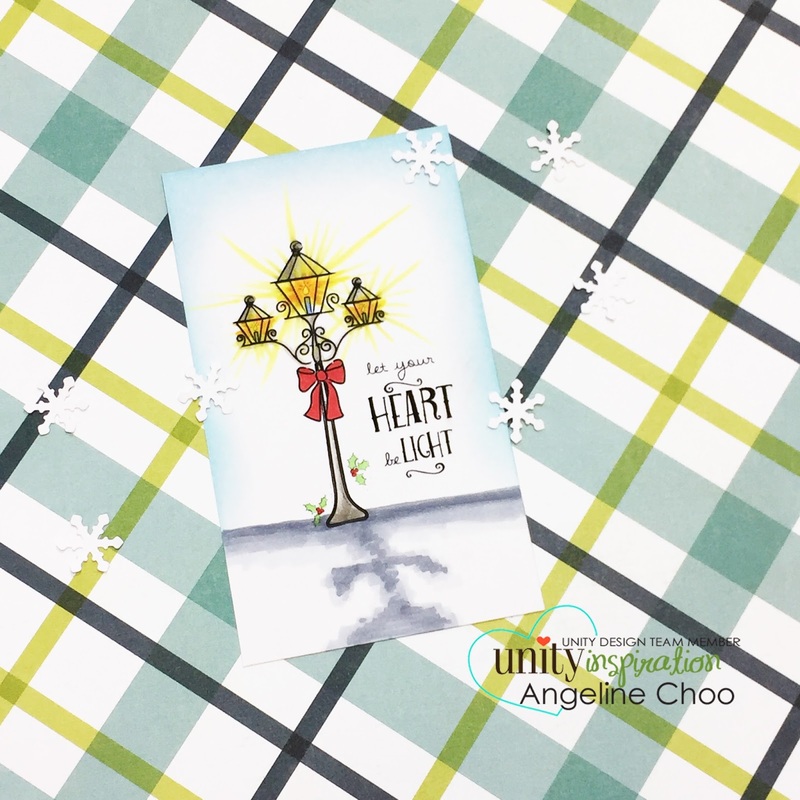 You can learn more about this subscription program here. Christmas is ALMOST HERE... so this stamp would be PERFECT for the holidays. Here's a simple tag I made using the SOTW. I colored it with Copics and also created some light/shadows on a cold wintery day.